Our beautifully designed responsive landing page designs fits easily into all screen and look pixel perfect. 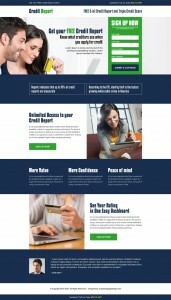 The responsive landing page designs are clean, professional and easy to edit. 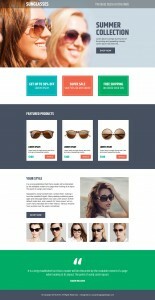 You can customize the landing page designs according to your requirements and use them easily. Responsive landing page designs loads fast in any browser and are user friendly. We have some clean and modern landing page design to promote your business online and capture quality leads.